Ages 4-6: ½ mile of the most fun you can imagine. Ages 7-9: 1 mile course of epic proportions. For racers ages 10-13 seeking a heightened level of competition, the Competitive Heat requires racers to attempt all obstacles and includes a 15 burpee penalty for all failed obstacles. The top three male and female racers will be awarded and recognized with a podium ceremony. Prizes include a 1st, 2nd or 3rd Place Medal and Spartan Merchandise Voucher. 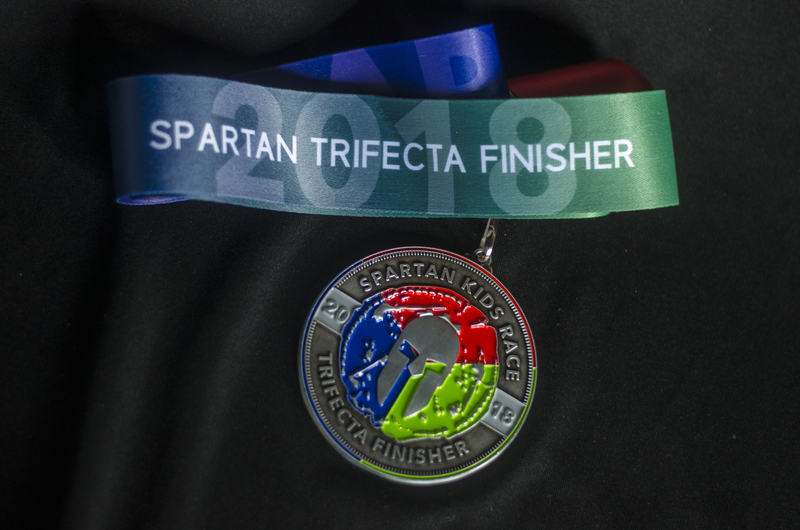 New in 2018, Spartan Kids can earn their very own Trifecta medal by completing three races of any kind within a calendar year. A transformative event for challenged kids and proud parents alike. The Special Spartans heat welcomes a whole new breed of Spartans: racers with Intellectual and/or Developmental Disabilities, Cognitive Learning, and/or Vocational Delays. 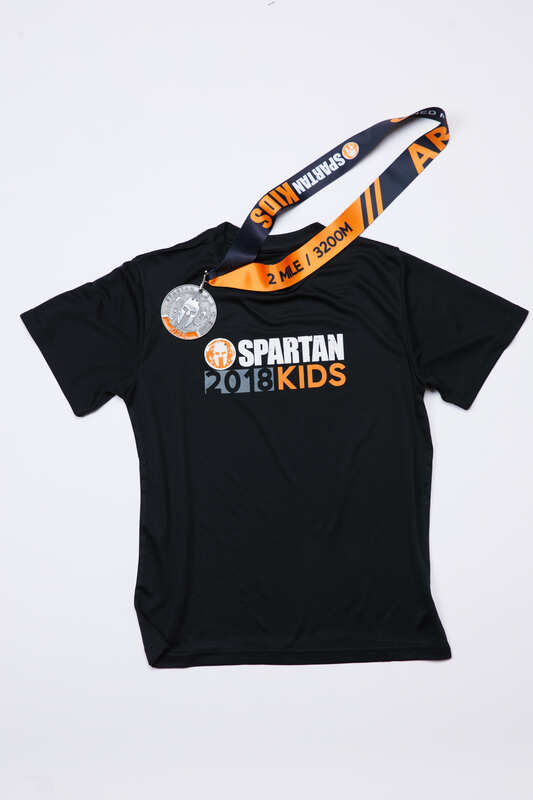 Utilizing the Spartan Kids course at Stadium Races, we accommodate the sensory profiles, physical and cognitive limitations, and behavioral issues associated with the challenges faced with these race participants. Special Spartans traverse the course paired with a parent, friend or guardian who helps ensure they cross the finish line with a feeling of authentic accomplishment and a bolstered sense of self-esteem not experienced frequently enough by this population.